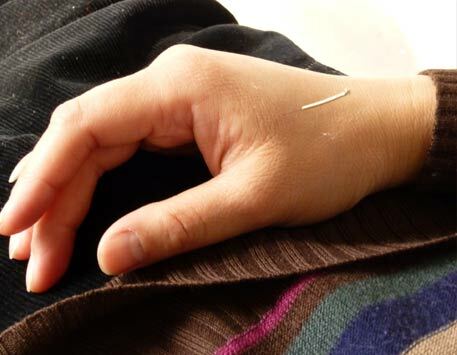 Bodyharmonics® offers tailor-made acupuncture courses for all backgrounds. The concept of introducing the theory of acupuncture for beginners through the medium of Tui Na Chinese medical massage was originated by Maria Mercati in 1993. 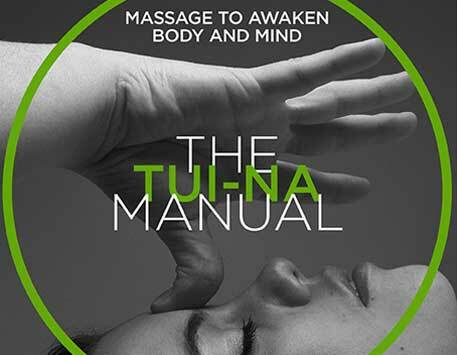 The ability to use Tui Na is an enormous asset for any acupuncturist. Bodyharmonics is the only school in the UK where you will learn directly from Maria’s genius and breadth of knowledge and experience the depth of her teachings. Maria’s teaching will refine your Tui Na and/or acupuncture experience and will ensure you confidently stay ahead in your field. Even today, Maria’s Tui Na and Thai books form the core and foundations of all other training programmes. She has left a legacy of books, DVD’s, students, and a body of knowledge that will change therapy, and the study of Traditional Chinese Medicine forever. For those with a non-medical background, there is a beginner’s level. as the first step towards achieving success, happiness and good health. Maria Mercati is the best selling author of 166,000 copies of her Tui Na book which has been translated into many languages. An excellent as an introduction to meridian and acupoints. Her accompanying Tui Na DVD demonstrates the techniques and her unique routine. Maria Mercati has devoted her life’s work to the quest to discover the best treatment outcomes for her students and patients.